Classic pullover sweater with turtleneck and cool sleeve details. The nice pullover has a regular fit and is pleasant to wear. 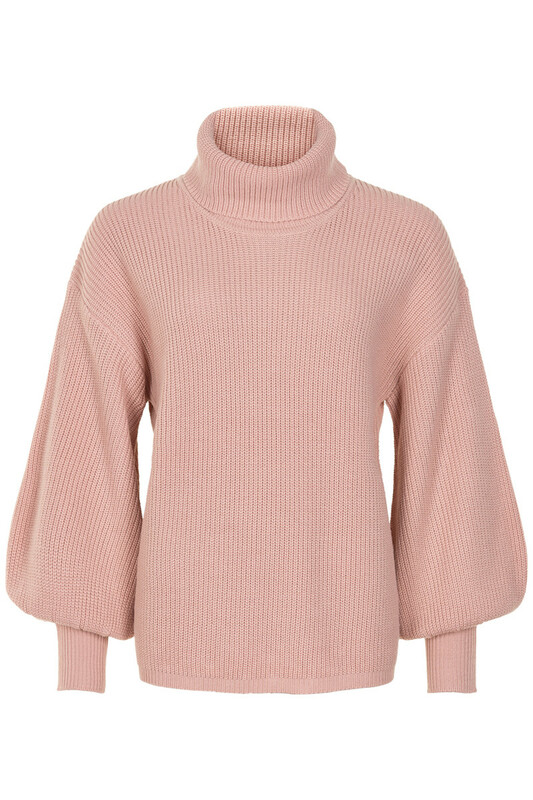 The sleeves twist consists of large wide sleeves with ribbing, making a truly stylish look. It fits perfectly with both jeans and pants or together with a long dress or skirt.